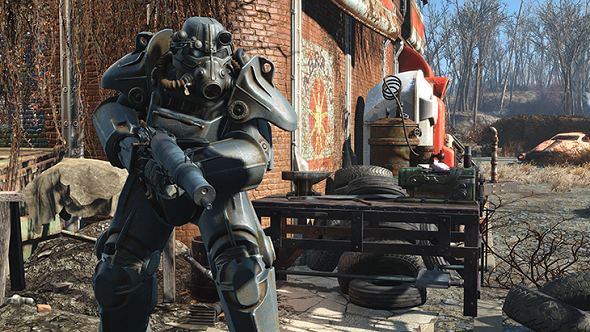 For the first time ever, Fallout 4 will be free to play in its entirety on Steam. It won’t even cost you a bottlecap. You’ll have four whole days to splatter radioactive ghouls in post-apocalyptic Boston. War. War never changes. Still, there’s some good stuff in our list of the best war games. If you marathon it, that’s plenty of time to finish the main questline, but it’s nowhere near enough time to see everything the Commonwealth has to offer. Fallout 4 is a vast game. To coincide with the free weekend, the game and its Season Pass will also be on sale on Steam at 67% off. There’s a new trailer above to celebrate and everything.